Bring your camera and your wallet. 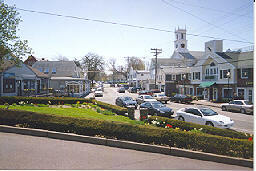 Chatham has one of the most idiosyncratic shopping districts on Cape Cod. The nostalgia-packed Ben Franklin Store (631 Main St., Chatham, 508-945-0655) echoes the five-and-dimes of yesteryear. 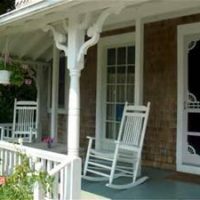 For more than 20 years, artist Jenny Bovey has been translating ink prints of local fish into clothing at Blue Water Fish Rubbings (505 Main St., 508-945-7616, bluewaterfishrubbings.com). To appreciate the abstract beauty of Chatham’s shore, see it from the air at Kelsey-Kennard Photo Gallery (4 Seaview St., Chatham, 508-945-1931), which sells breathtaking aerial images of Cape Cod. 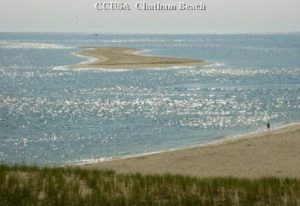 Chatham Lighthouse Beach starts A Perfect Day In Chatham. 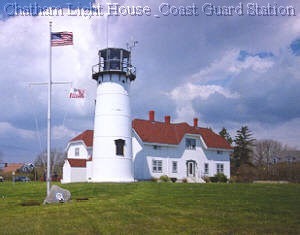 Below the 1808 Chatham Light station it stretches for miles to the south. 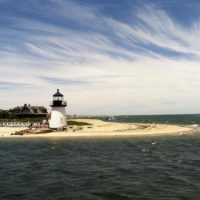 Swimming is allowed near the lighthouse (unless a red flag is flying), but forbidden farther south, where seals haul out on the beach and great white sharks cruise the waters just offshore. Now that fall migrations have begun, birding is spectacular. 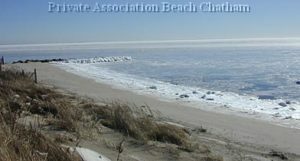 Harding’s Beach (Harding’s Beach Rd.) 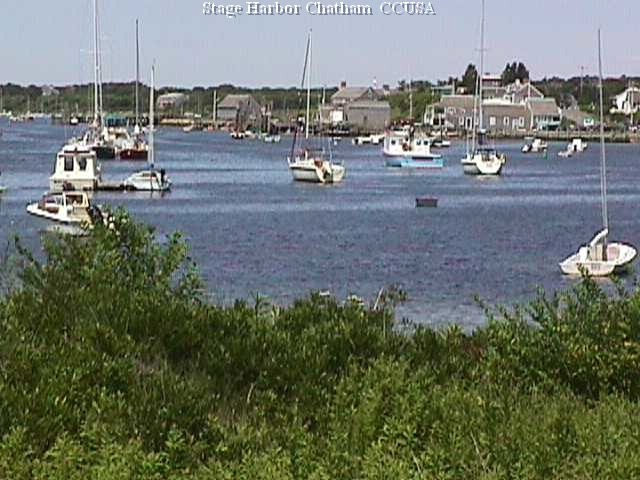 in West Chatham has gentle waves and much more parking. 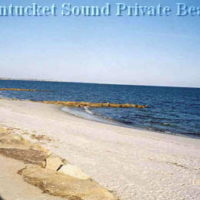 You can hike from the bathhouse about a mile to Stage Harbor Light—or just plunk down near the water and build a sand castle.